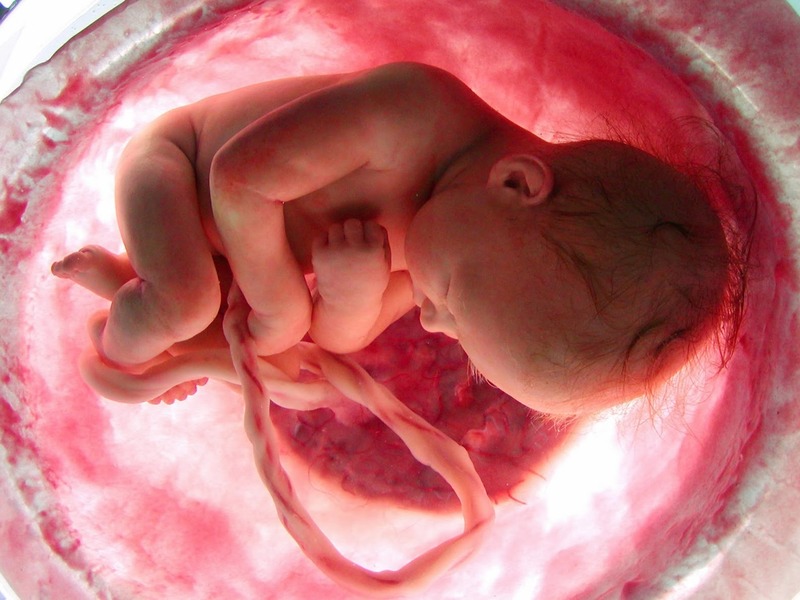 10 Photos That Will Show Your Life Before Birth! If you are a person who thinks that why are you even alive or what is unique about you, if you feel that there is no purpose left in life then you must take a moment to look at these pictures. They will tell you that you outwitted close to 99.99 million other sperms and you are actually reading this right now! All these photos are taken by Lennart Nilsson. He has spent 12 years of his life taking pictures of the foetus developing in the womb, getting critical praise for his work.